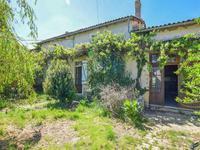 This three bedroom house, dating back to the 19th century, has the opportunity to become a larger six bedroom home or a B&B. 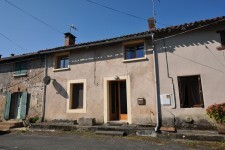 Entrance and first reception: 18.8m2, with the main door and side doors to the living room, the kitchen and the original stairs to the first floor. 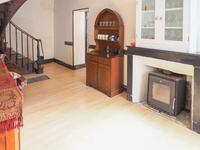 Living room: 19.9m2, large windows to the front of the property, wood burner with a doorway to the utility room and courtyard. 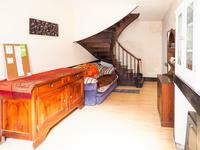 Workshop; 18.45m2 with stairs leading to another room on the mezzanine at 22m2, which could be converted into another bedroom. 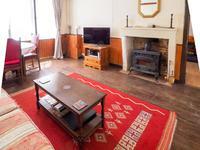 Living room 2: newly created room with double height ceiling and double glazing and two double patio doors. 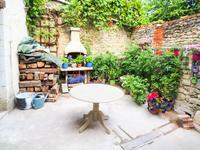 Place for a wood burner and door to the courtyard. 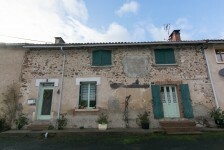 Bedroom two: 14.18m2, window to the front of the house. 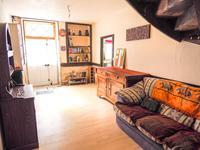 Bedroom three: 7.24M2, window to the front of the property and wardrobe . 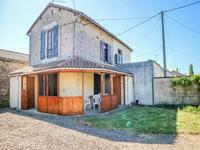 Room one: 21.39M2, with a small window to the front and rear of the property. 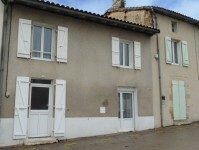 Room two: 20.6M2, with a small window to the front of the property. 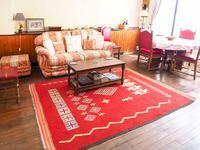 Outside there is a court yard with doors to the new living space and sitting room. 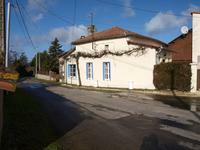 There is also a passageway to the carpark to the side of the house. 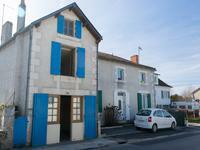 The house has had much of the roof replaced and has mains drainage into the town network. 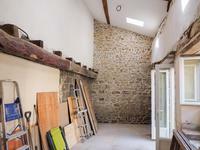 This house has been a re-development project with much of the work completed, there are still a few items left to be done, but at the time of sale the property will be very habitable for the new owners. 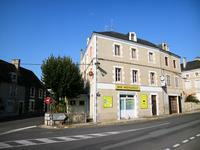 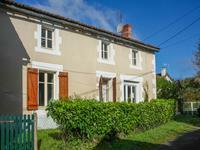 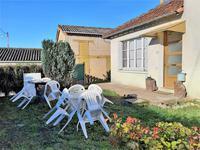 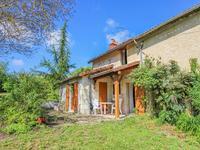 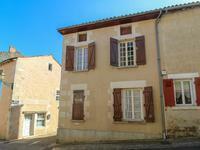 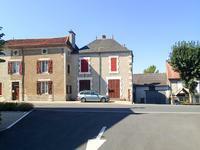 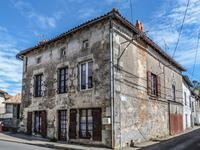 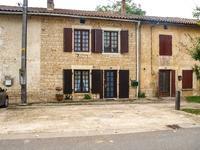 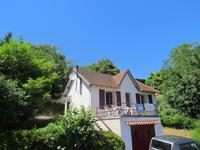 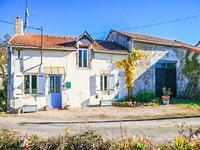 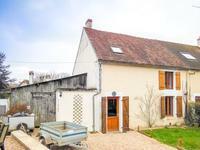 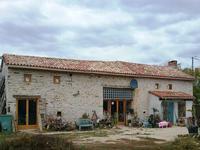 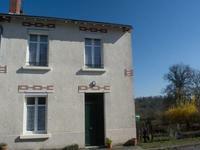 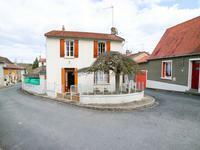 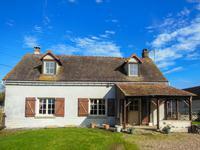 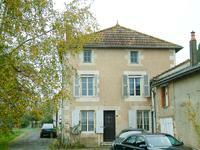 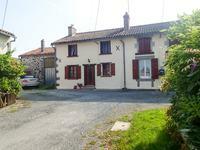 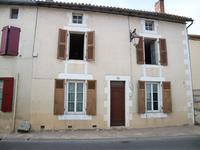 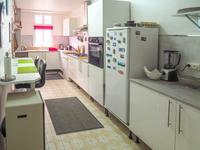 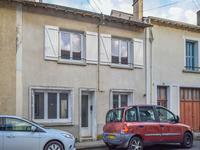 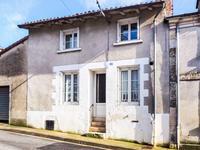 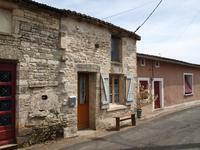 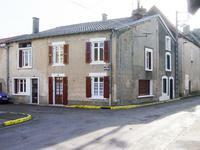 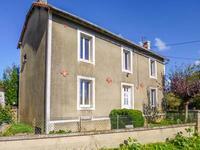 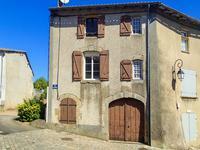 Located in Charroux, Vienne, it is 8km from Civray where there are large supermarkets, restaurants, bars, DIY and garages. 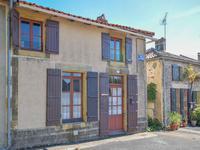 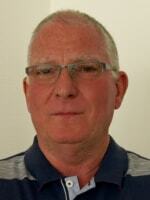 The airports of Poitiers and Limoges are 55km and 79km. 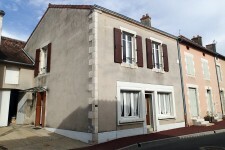 The nearest train station is in Saint Saviol 10km, and Ruffec 20km, with network connections to Poitiers in the north and Angouleme in the south.